The political events of the last few weeks have focused our national, neighborhood, and family conversations on sexual assault, abuse and harassment. Wherever you find yourself on the political spectrum, many report that this is an emotionally grueling time. It has been particularly triggering for those who have experienced sexual assault, harassment and abuse. And if you’re trying to figure out how best to talk to your children and teens (boys and girls) about these issues, it can be even more overwhelming. Yet, when current events provide the opportunity to start or continue important conversations with our children, we consider it a teachable moment. This is indeed a teachable moment. We’ve put together this issue of our Institute News to provide food for thought, tips for conversations, and action steps you may want to take. Your body is yours. You set the boundaries. Learn to say, “No!” without apology. Who are your trusted adults? Remember to go to them for non-judgmental support. Build real, healthy relationships. Foster mutual respect, honesty, effective communication, trust, and equality. With older children and teens, consider discussing the importance of consent, integrity and wise decision-making. Wishing you courage and wisdom as you engage with your children and teens during this teachable moment. 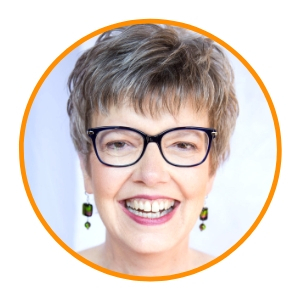 And, we look forward to seeing some of you on October 12 for our International Day of the Girl film screening of Beauty Bites Beast – a documentary from filmmaker Ellen Snortland. It’s a powerful film about the value of self-defense for girls and women around the world. We selected these two articles because they provide useful information on how to talk to your children and your teens about sexual assault. We’ve worked with two organizations over the years for self defense training. We’re providing information about both of them here to help you select the one to best meet your training needs. These courses will help you build awareness, assertiveness, and physical technique for self defense. ESTEEM COMMUNICATION: Check out these tips from our friend Lauren Roselle, CEO of Esteem Communication. Article: Assertive on the Street: What Would You Do? Article: Should You Carry Pepper Spray? Check out more self-defense resources here! FIND YOUR STRENGTH: Looking for a self defense book for college women? We recently learned about this guide by local author Jodi Harrison-Lee. 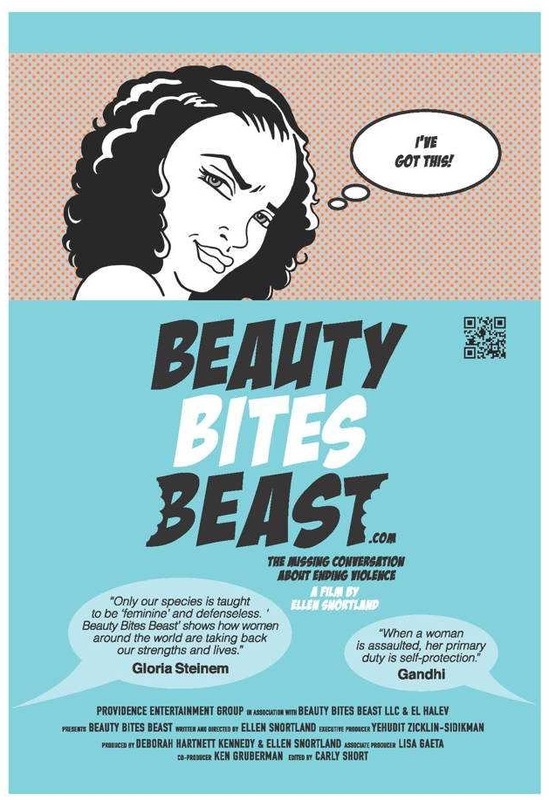 In honor of International Day of the Girl, we’re hosting a special screening of the award-winning documentary Beauty Bites Beast – about the need to empower girls and women with self defense skills. The intended audience is teens 16+ and adults. The film’s director, Ellen Snortland, and co-producer Ken Gruberman will be at the screening. There will be a lively Q&A and a mini self-defense workshop. Admission is $20 and includes light snacks. Join us! Learn more about the film at BeautyBitesBeast.com. For more event information, contact: Phobey@IFGD.care.